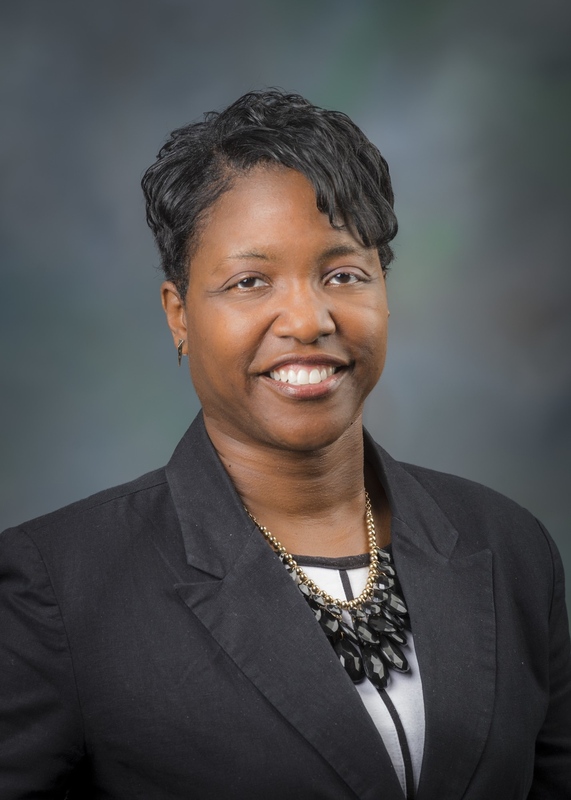 MDOT recently announced the appointment of Ms. Kimberly Avery, PE as the next Metro Region Engineer for the Michigan Department of Transportation. Kim has most recently served as the Director of MDOT’s Bureau of Field Services for the past two years, where she guided the bureau’s leadership team to improve their wide range of services, including construction field services, research, safety and security, and maintenance and operations, through the implementation of strategic visioning, alignment and teaming efforts. Most notably, she oversaw the formation of the new Transportation Systems Management & Operations (TSMO) Division and helped lead the implementation of the department’s first Operations Template to better coordinate and streamline investments to improve the safety and reliability of Michigan’s transportation system. She has consistently fostered and sustained positive relationships with our federal and industry partners and expanded our capacity to support the advancement of connected and automated vehicle technology in Michigan. Prior to this, Ms. Avery has served in a broad array of roles that have prepared her well for this new assignment, including appointments as MDOT’s Southwest Region Engineer, Deputy Region Engineer in Metro Region, and Taylor TSC Manager. Kim has an exceptional record of leading people to deliver programs and projects with great success and was recognized nationally in 2011 for her contributions to the I-94 Corridor Operations Partnership. She has played an instrumental role in providing internal leadership development programs both within her work areas and department-wide. She applies a people first approach in her management style, engaging and encouraging staff to come forward and contribute to improvement efforts in their work areas. She has extended the influence of Michigan and MDOT in numerous capacities through AASHTO and other local, state and national committee activities. Kim consistently upholds MDOT’s values of teamwork, quality, customer orientation, integrity and pride and in 2010 received the Director’s Award in the Administrator category. A person of high character and integrity, Kim has also contributed significantly to the advancement of diversity and inclusion efforts throughout our industry. She been instrumental in student outreach and development programs, promoting transportation professions and mentoring many individuals throughout her career. She served as the president of the Michigan Chapter of the Council of Minority Transportation Officials (COMTO) for six years. Under her leadership, the chapter saw significant growth in membership and influence, culminating in the hosting the organization’s national annual meeting in Detroit in 2017. She was recognized by COMTO in 2015 with the Michigan Transportation Pioneer Award and in 2016 with the Women Who Move the Nation – Chairman’s Eagle Award. Kim holds a bachelor’s degree in civil engineering from Valparaiso University and is a registered Professional Engineer in the State of Michigan. Kim will assume the duties of Metro Region Engineer on February 10, 2019.